Bright patterns, soft towelling fabric and an easy-to-pull-on style: these shorts are perfect for wearing to the beach. There's even a pocket on the back for keeping your ice cream money handy. 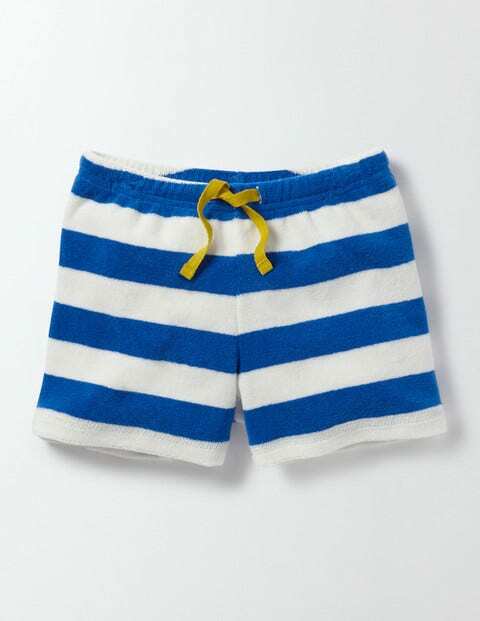 They're made for seaside splashing (and waterfights at home, too).